I got this in a package in the post this morning from my nan as a late birthday present and it made me realise I would have to confess something horrific to you. Please forgive me makeup world I have come to confess my sins. Deep sigh. 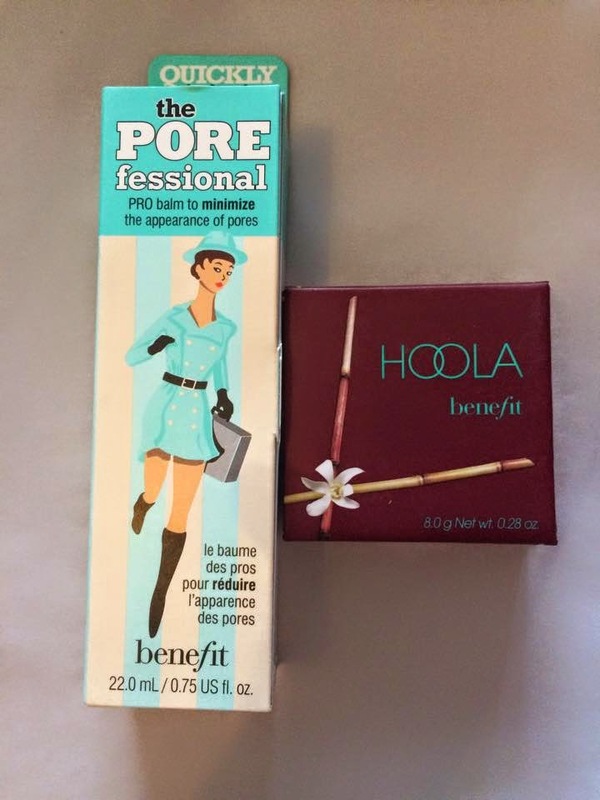 I have never used Benefit’s POREfessional. I know, I know, how is it even possible? I have just never gotten round to testing it out even though I have heard amazing things about it. I still haven’t used it as I had already finished my makeup before the package came this morning but I am sure it is going to be amazing. As I am a girl who doesn’t really use bronzer I’ve never tried out Hoola but as Nan was lovely enough to send me some I am definitely going to give it a go. I have seen Youtubers using this bronzer and they make it look lovely so I’m going to try and take points from them. As for the perfume, its Dolce and Gabbana’s Floral Drops, I discovered this perfume a few months ago in Boots when I was considering buying the Marc Jacobs’ Daisy Sorbet but the pretty packaging of this caught my eye, yes I am one of those who are drawn in by pretty packaging. So I gave this one a spritz and fell in love but ended up not buying it, I don’t know why. Its has a really floral smell which is perfect for a spring perfume, at first the smell is really strong but then it fades and lasts for hours. 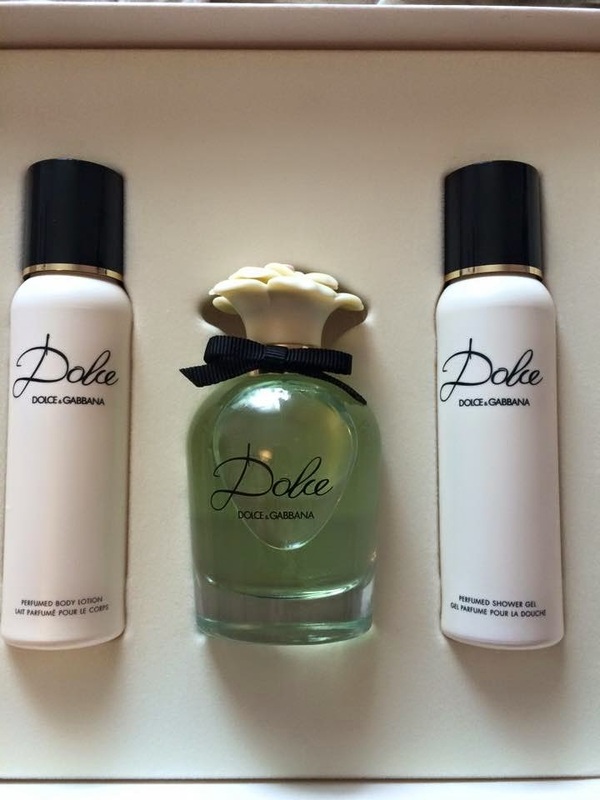 This is my new go to perfume for spring and I can’t wait to try out the body lotion and shower gel that came with it. I hope you enjoyed this post and can forgive me for my sins. Let me know what you think, is POREfessional overrated? Or worth the hype?